At Nova Primary we are proud of our curriculum. It truly reflects the passions, interests and backgrounds of our children and is underpinned by our values, rights respecting ethos and emphasis on enquiry-led learning as well as a strong emphasis on the core basic skills of reading, writing and maths, it aims to educate children through a very wide range of inspirational experiences and educational visits. Nova aims to provide an inclusive, creative and challenging curriculum that inspires children to learn the knowledge and skills they need to become global citizens who make a positive difference to our world. Our school curriculum is designed to provide memorable and meaningful learning experiences for all the children in our school. 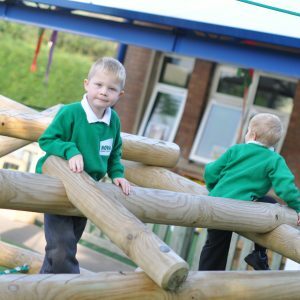 We have created topics that integrate the different areas of The Early Years Foundation Stage Curriculum for Reception and the different subjects of The National Curriculum for Years 1 to 6. We are proud of our curriculum because it truly reflects the passions, interests and backgrounds of our children and is underpinned by our values, rights respecting ethos and emphasis on enquiry-led, purposeful learning. It enables us to support our children to shine bright, without limits and for them to help others shine too. 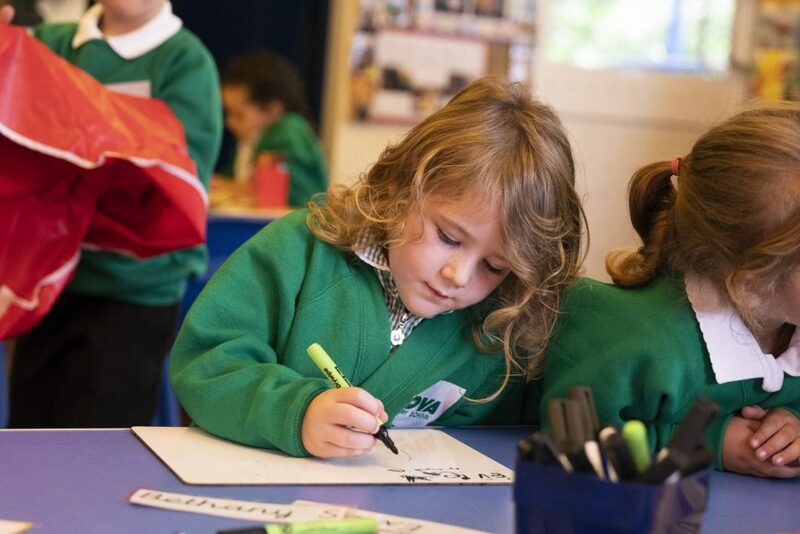 At Nova Primary, we see learning as a journey, and the children as the intrepid explorers. At the start of each long term, the children will be given a broad ‘line of enquiry’ question to investigate and explore. Launch – Each class will start with a ‘launch’; an event, experience, challenge, visitor or trip to ignite new learning. Landing – A landing is a key event that allows children to demonstrate and celebrate their learning with others. Examples of landings include a performance, exhibition, purposeful piece of writing, display, themed event or play. Throughout their learning journey, children may have a few key ‘landing’ destinations to aim for using skills from across the curriculum. Subjects that don’t automatically fit into journeys, such as languages, will be taught discretely. Other subjects may be taught in special days or weeks. This allows some really in-depth purposeful work over the course of the year. Learning journeys are planned with pupils’ passions, interests and prior learning at the heart. Learning opportunities encourage children to think critically, ask questions, solve problems and share their learning with others. Our inspiring leaning environments support high quality learning by promoting independence and celebrating excellence. A wide range of inspirational experiences and educational visits also engage pupils further in their learning. At Nova we believe that our curriculum content should be relevant to the lives of our learners. We want learning experiences to be meaningful, useful and teach skills that can and will be used in the real world. Children and staff are encouraged through all of their learning, to question the purpose of their learning and develop authentic landings that have an impact on the real world. For comprehensive learning experiences we use a cross-curricular and context-based approach to teaching so that children make links between different areas of the curriculum. Children are encouraged to critique their own and others’ work and are given time to redraft and improve work to ensure high-quality. We are committed to ensuring that all children receive their entitlement to the National Curriculum. This sets out the age-related knowledge and skills children should acquire over their primary schooling. Core subjects of reading, writing, maths and science have clear learning intentions and age related expectations for each year group. Foundation subjects are broken down into key objectives for Key Stage One and Two. 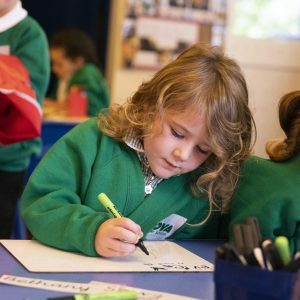 Children in Reception follow their own curriculum. At Nova we have devised skills progression documents for foundation subjects which break down the key skills, knowledge and understanding children learn within each phase. Class teachers and subject leaders are rigorous in ensuring coverage of the key skills and knowledge across the curriculum for all children. 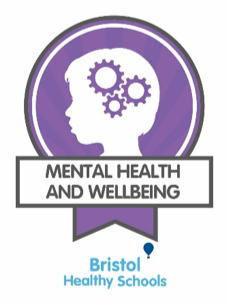 Incorporate taught ‘Learning Behaviour’ to give children a toolkit of strategies to help them access the curriculum such as emotional intelligence, perseverance and adaptability. Make links with children’s families and experts within our community, to use others’ knowledge and experiences to help children shine in their own learning journeys.